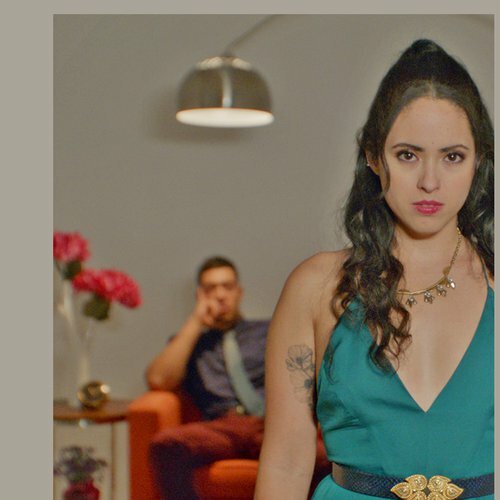 Home » Main Menu » News » We are proud to premiere Bianca Gisselle new single ‘Broken Isn’t Bad’. We are proud to premiere Bianca Gisselle new single ‘Broken Isn’t Bad’. We love to premiere great tracks, ‘Broken Isn’t Bad’ is one of them. Bianca Gisselle is an artist ready to explode in the music industry. I am sure that when people with great taste in music hear her new single ‘Broken Isn’t Bad’ they will agree! Bianca has soulful vocals that are simply one of the best I have heard for a while. She makes it look easy to sing like she does but I know that it takes such hard work as well as pure talent. ‘Broken Isn’t Bad’ has a great meaning that is made clear during the music video. This song will be on her new EP that features electronic hip hop as well as, of course Bianca’s amazing vocals. Check out the music video here.